Different characters, different musical paths joined together to create a common musical concept: Waste Disposal Machine. Although refusing to be pigeon-holed into any specific musical genre, the Waste Disposal Machine do not deny their influences which range from Metal to Industrial , to electronic music and even to some darker music styles popular in the eighties. Joao Goncalves , Miguel Silva , Victor Boavista and Carlos Paiva ignited The Machine after the dissolution of their previous band. Victor Silva and Pedro Serra joined in the project later. Adopting a method of work which was quite unusual in the Portuguese musical scene, Waste Disposal Machine recorded two demo-tapes in a very short time before playing any concert. Only the second one was to be released. "First Offensive" [which included the songs "As Time Goes By [You Breathe Up Your Life]" , "On / off" , "Hate" and "F:act"] guaranteed the band several concerts around the country. 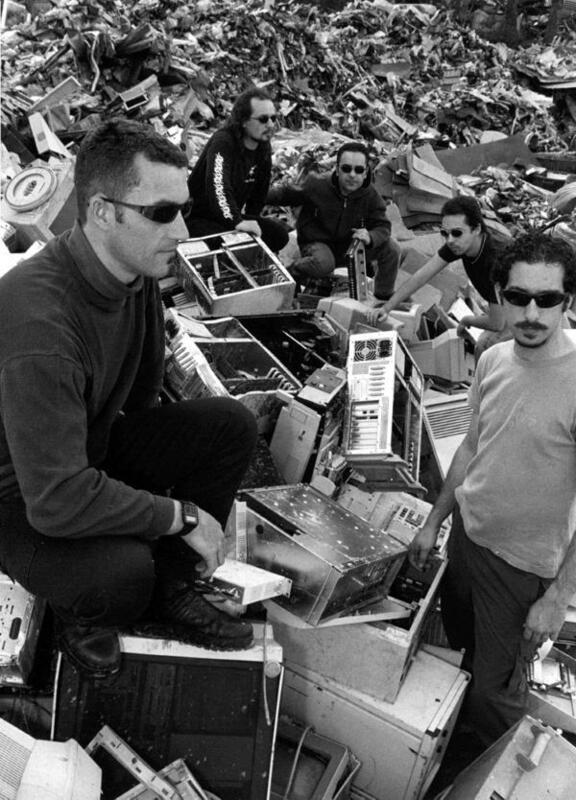 By the beginning of 2003 Waste Disposal Machine had suffered two casualties: founding members Victor Boavista and Carlos Paiva had left the band. Only the position of bass player was to be replaced. Hugo Santos joins in and remains to this day. This reduction of line-up led to a thorough rearrangement of the band's songs and also a heavier emphasis on the electronic elements of their music. Waste Disposal Machine spend 2003 secluded in their rehearsal studio working on what came out to be "i.d. 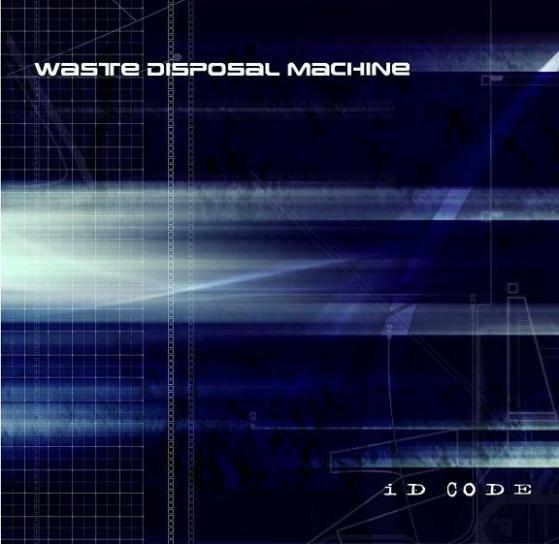 Code" [which can also be read as "I Decode"] their latest release to date, featuring five tracks ["In The Hour of Death", "One Thousand Times", "Infoxication", "Un_Real" and "Demonhoid"] that expose The Machine's trade mark sound. Lyrically "In The Hour of Death" is described as song of suicidal desolation while "Un_Real" and "One Thousand Times" are songs about disturbed intimacy; "Infoxication" reflects the information overload in modern societies and "Demonhoid" is pure science fiction fantasy. Recently, Pedro Serra has left the band and Waste Disposal Machine have decided to carry on as a quartet, all his functions taken over by the remaining four musicians. The band are currently working on their forthcoming album, "Interference", having already recorded and mixed all the songs at Zero Studios in their hometown of Thomar.